On Sunday night, Sandra Oh and Andy Samberg hosted the 76th Annual Golden Globe Awards, which was broadcast live on NBC from the Beverly Hilton Hotel, in Los Angeles, CA, on January 6, 2019. Many films walked away with nothing, but Green Book snagged a few, while Bohemian Rhapsody won best film drama with its star Rami Malek taking home best actor for his leading role as Queen frontman Freddie Mercury. 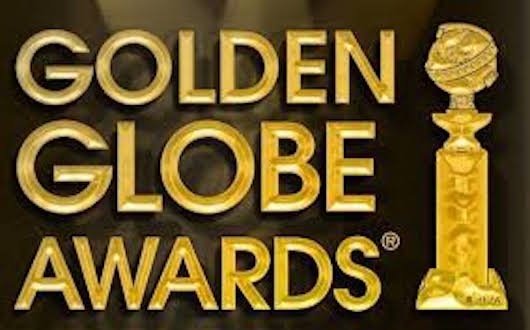 Check out all the nominees and winners for the 2019 Golden Globes here below. 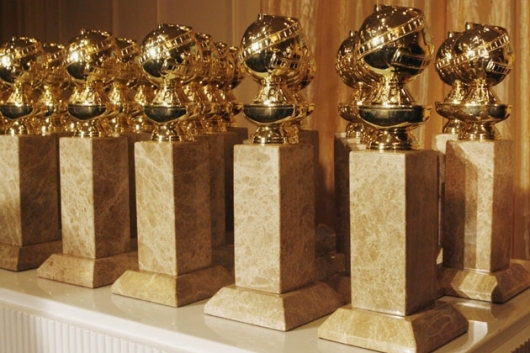 The nominations for the 76th annual Golden Globes were announced earlier this morning. Nominees for best in film include Vice, The Favourite, Black Panther, and Mary Poppins Returns, while the television nominees include The Assassination of Gianni Versace: American Crime Story, The Americans, and Barry. 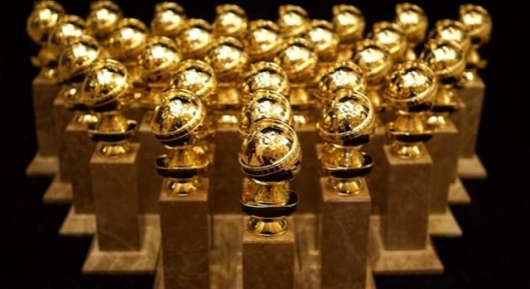 You can find the full list of nominations for the 2019 Golden Globes below. 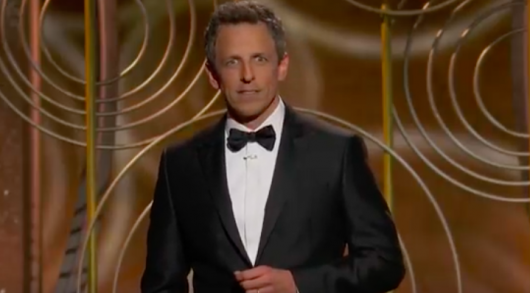 On Sunday night, late night talk show host Seth Meyers hosted the 75th Annual Golden Globe Awards, which was broadcast live on NBC from the Beverly Hilton Hotel, in Los Angeles, CA, on January 7, 2018. The ladies wore black in solidarity of the #metoo and Time’s Up movement, and the show was filled with reminders that the fight has just begun. Check out the nominees and winners here below. 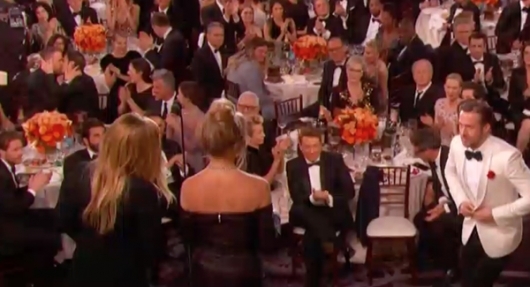 Meryl Streep’s acceptance speech ended up being the most-talked-about part of Sunday night’s broadcast of the 2017 Golden Globes, but there was something else noteworthy going on during the ceremony that you likely missed — Ryan Reynolds and Andrew Garfield were kissing while Ryan Gosling was accepting his award. Yes, that’s right, Marvel heroes Deadpool and Spider-Man were making out on live TV!!! Check out the video of it here below. The 2017 Golden Globe nominations were announced this morning, and as expected there were plenty of surprises and a few snubs. 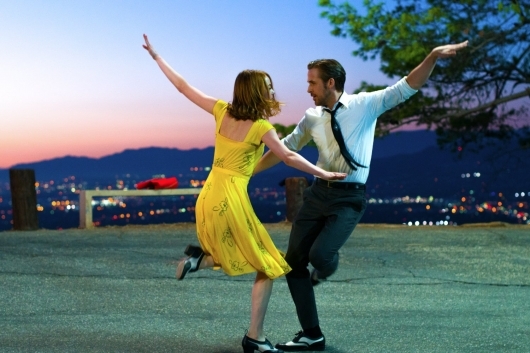 La La Land took home seven nominations, including Best Picture (Motion Picture Musical or Comedy) Best Actor, Best Actress, and Best Song. Among the biggest surprises is Ryan Reynolds for his performance in Deadpool, and Sing Street. There were a few snubs as well, which included Natalie Portman in Jackie and Denzel Washington in Fences, as well as Finding Dory not getting a nom for Best Animated feature (although Disney did get two other films in). Check out the full list of nominations here below. 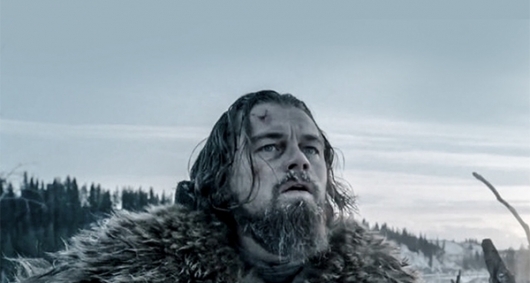 The full list of nominees for the 2016 Golden Globe Awards has been announced. Some of the movies that scored multiple nominations include Mad Max: Fury Road, The Martian, The Revenant, Joy, and Carol. Actress Alicia Vikander (The Danish Girl, Ex Machina), Idris Elba (Beasts of No Nation, Luther), Lily Tomlin (Grandma, Grace and Frankie), and Mark Rylance (Bridge of Spies, Wolf Hall) also had a big day, scoring two nominations each. You can check out the full list of 2016 nominees below.